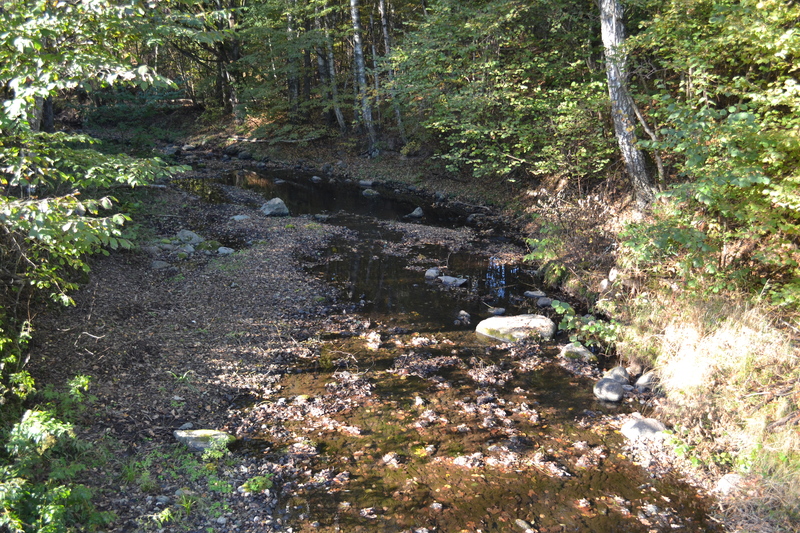 This autumn a part of river Norina was restored – from the former mill to the mouth of the river Salaca. 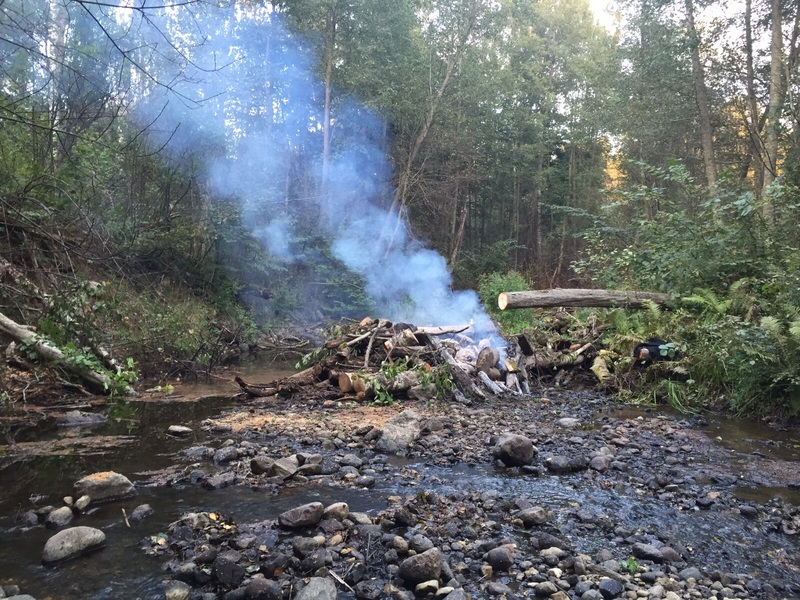 Restoration of the river ended on October 15 with a joint work. Cleanup was attended by representatives of the Latvian Fund for Nature, the Nature Protection Board as well as other nature lovers. 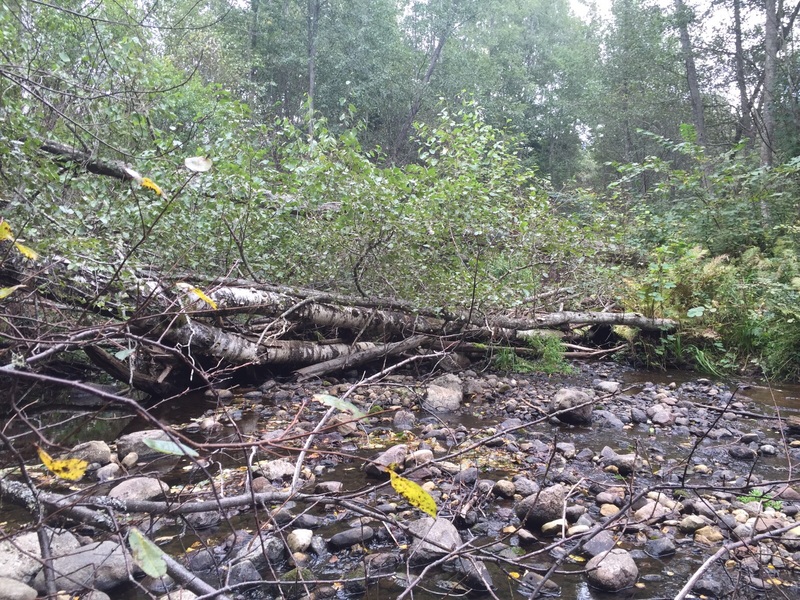 During the cleanup the former mill dam was demolished, thus allowing salmonids to migrate up the river to their spawning grounds. This was a historic moment as the fish had not been able to go upstream due to the dam for around 100 years. 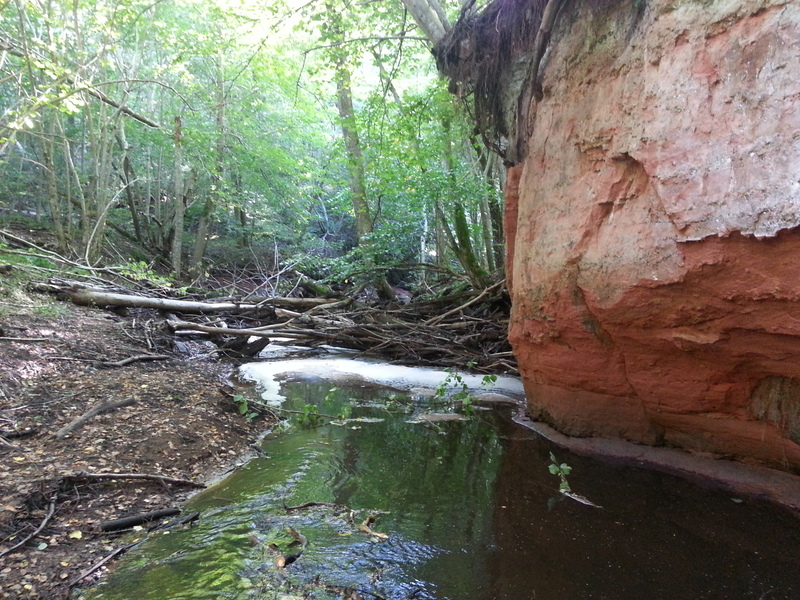 River Norina is about 11 kilometers long left bank tributary of the river Salaca. 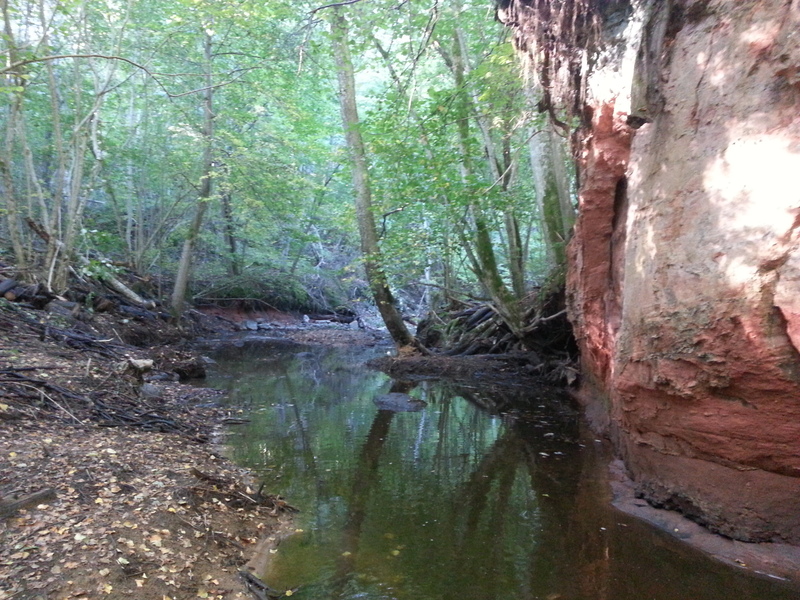 The river is located in Salaca Valley Nature Park. The restoration of salmonid migration path in river Norina is particularly important because Salaca river basin is the fourth most productive salmonid river in the whole Baltic Sea. It is predicted that river Norina will be used as a spawning ground by sea trout mostly. 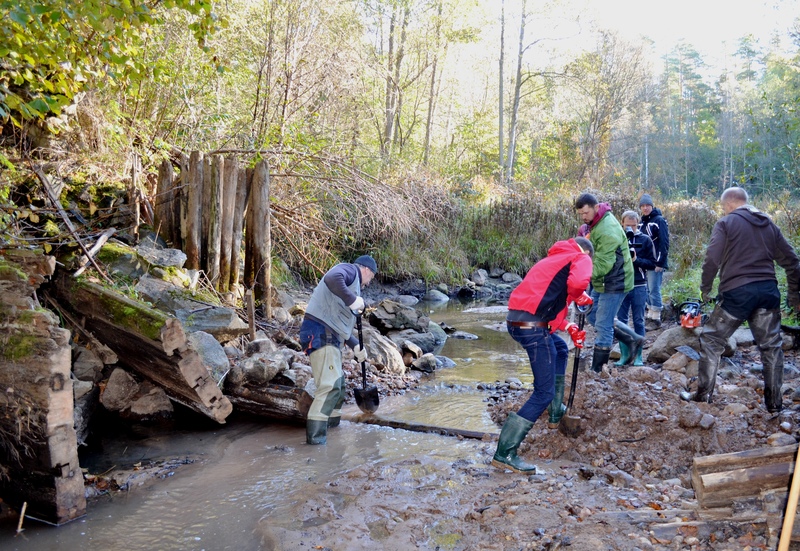 Restoration works were carried out by means of EKOenergy Environment Fund and organized by the Latvian Fund for Nature. Tracking and avoidance of double counting. For every EKOenergy purchase, money goes into the Climate Fund. In the case of EKOenergy from hydropower, money also goes into the Environmental Fund that supportet acitivties in Norina river as well.